The Living Room, which only opened a half year ago in Hewlett, NY (5 Towns) is no longer. 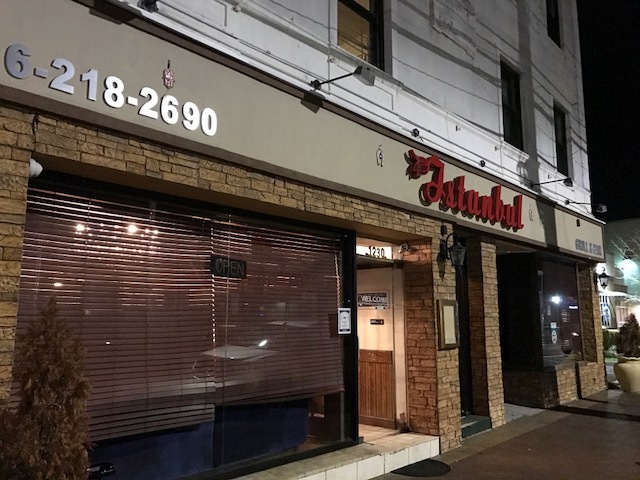 Having opened last week, Don Gaucho has taken over the space, creating a high-end glatt kosher steakhouse replacing the defunct eatery. 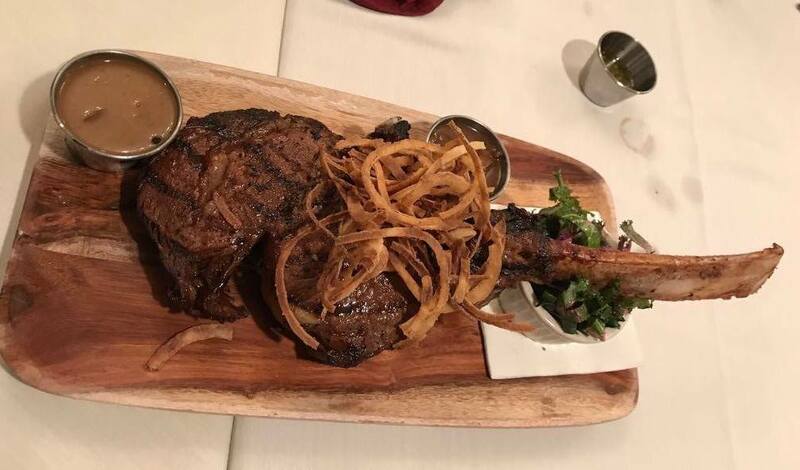 Don Gaucho is an Argentinian steakhouse with an array of meat and fish offerings including: short rib appetizers, chicken empanadas, mahi mahi kababs, pear salad, bronzino, 22oz. steak, baby lamb chops, and much more. The Don Gaucho kitchen is open S-Th 5pm-11pm. Kosher certification is under the Vaad Hakashrus of the 5 Towns.